Quick Sackvillan Test #107 (Superstore Mall Restaurants) | Sack-Vegas!!!! 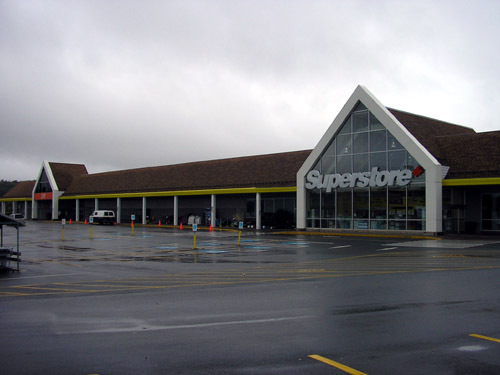 Have we ever had any restaurants in Superstore Mall in Sackville? If so, name names! Posted by Sacky on May 15, 2013 in Quick test your Sack-Vegasserness!. There used to be a hot dog/canteen type place when it first opened and in the late 90s early 2000s the Kozy Side Family Reatuarant! There was a Dunkin Donuts at one time too! the hot dog place was called “frank goodness” and beside that was a yogen fruz . jumbo video had free popcorn!